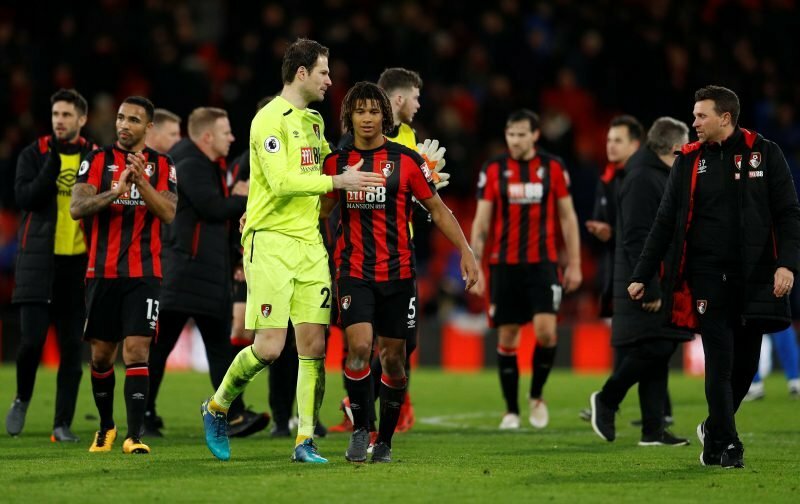 In one of the most bizarre articles of the season, British tabloid The Mirror have stated in an exclusive for the newspaper that AFC Bournemouth manager Eddie Howe and goalkeeper Asmir Begovic have had such a big bust up that Begovic’s Cherries career is in question after the dispute with Howe. Begovic lost his place to veteran goalkeeper Artur Boruc three games ago. 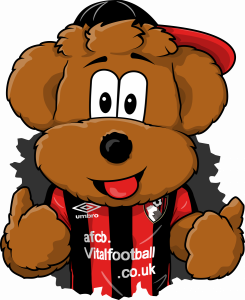 At that time, the Cherries had won just two times in twelve games, keeping one clean sheet. Boruc immediately kept two clean sheets in his first two games with the Cherries picking up victories over West Ham and Chelsea before he was beaten from the penalty spot against Cardiff City last weekend. Eddie himself said when he first picked Boruc that he was expecting to field some questions from the press. He also rightly said he’d only get those questions because it was the goalie. – all forwards many times each. Very few times did it cause a stir. He had dropped a keeper ONCE and it’s the next smoking gun on a grassy knoll. I’d be more concerned if, when a player was dropped, they didn’t have a heated conversation with the manager. You’d hope they’d be angry about it and try to fight their corner and, once they’ve got the initial anger off their chest, turn it into extra focus on trying to win their place back. A player who just shrugs their shoulders when they’re dropped is much more of a concern. – Join the conversation, click here.